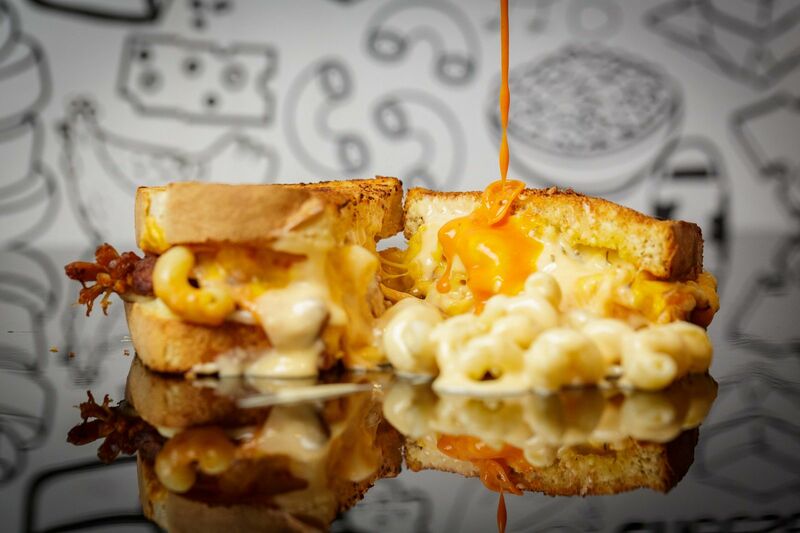 Boca Raton, FL (RestaurantNews.com) Boca Raton-based I Heart Mac & Cheese, a fast-casual cheese bar, will open its fifth South Florida location on June 18 in Boca Raton. The new venue is located at 141 NW 20th St. in Boca Raton at The Shops at University Park. The new location will serve as a franchisee training location. I Heart Mac & Cheese recently opened its first franchise location in Yukon, OK. Additional franchise locations are slated to open in Queens, NY, and Long Island, NY, in the near future. I Heart Mac & Cheese is a fast-casual concept specializing in customizable, made-to-order macaroni and cheese, grilled cheese sandwiches and salads. The menu combines award- winning recipes resulting in a grown-up approach to this classic childhood dish. The first location opened in 2016 in Fort Lauderdale. Additional South Florida locations include Parkland, Pembroke Pines, Coral Springs and Boca Raton. As of fourth quarter 2017, the company launched its franchising program nationwide.